You may have read on our site yesterday that a number of Battlefield 3 fans have started a boycott because they were furious that anyone who pre-ordered the game would receive extra multiplayer content that normal players wouldn’t be able to obtain anywhere down the line if they didn’t pre-order it. This lead to over 3,000 people joining the cause so far and the list growing every day. 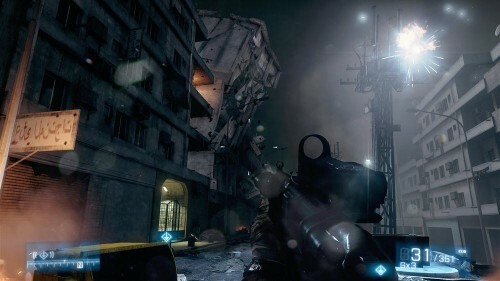 DICE, developer of Battlefield 3, has stepped up to the issue and is defending the pre-order content while also saying that it will not cause any imbalance in the gameplay due to the exclusive items. 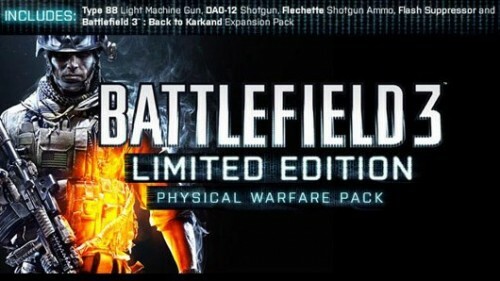 The company stated that they “believe in rewarding our core fanbase with special offers — such as giving them the Back to Karkand expansion pack at no extra charge”…”The three exclusive items in the Physical Warfare Pack were specifically chosen not to be overpowered or imbalance or break the game in any way.” Hopefully this statement will help calm the people who have grown angry over the DLC but only time will tell.